Conditions were perfect for scoring on Friday morning before torrential rain, and even hail, descended upon the course. 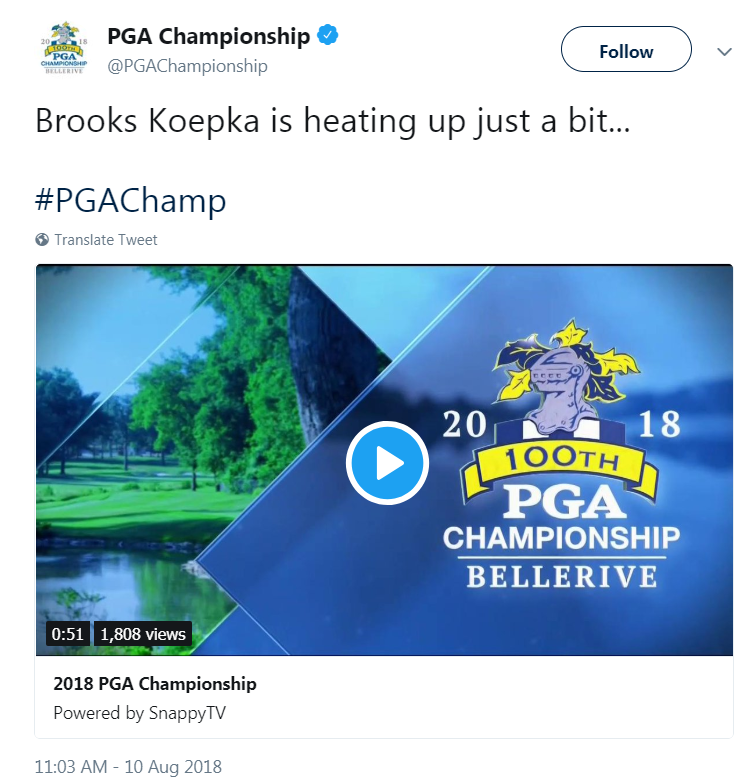 Reigning US Open champion Brooks Koepka and 2011 Masters champion Charl Schwartzel each took advantage of the weather and posted 63s, tying the PGA Championship’s scoring record. It was the second time in major history that two players shot 63s in the same round. On Friday afternoon, World No. 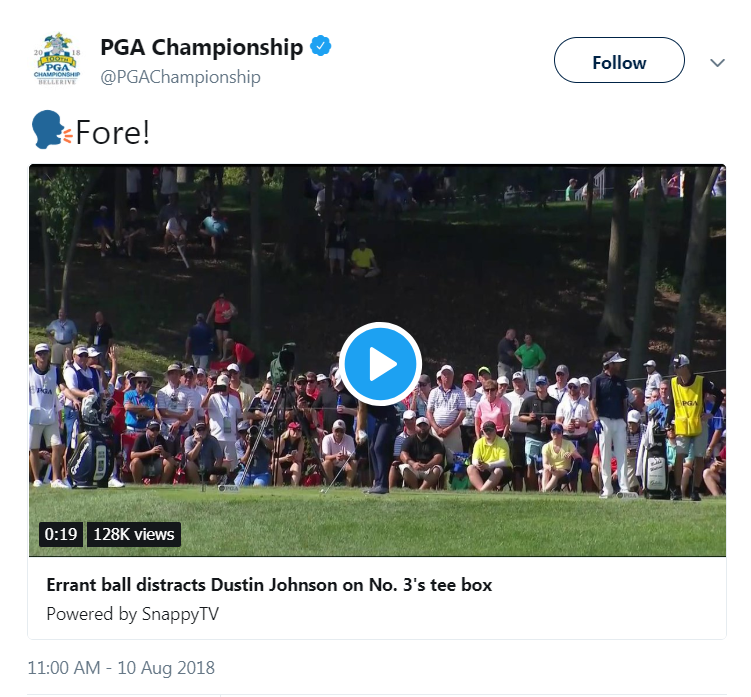 1 Dustin Johnson was teeing off on the par-3 third when an errant shot from a nearby hole landed on the tee block in his backswing. 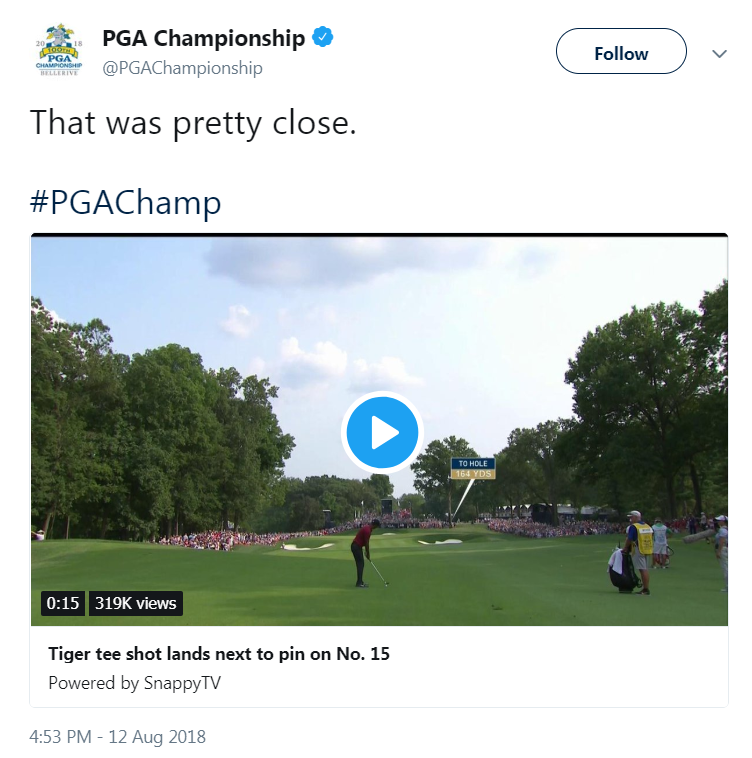 Despite clearly hearing the thump, the lanky South Carolinian still managed to land his shot 11 feet from the hole and even made the putt for a birdie — because, of course he did! 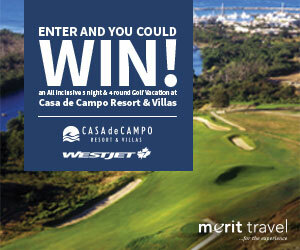 If that happened to any of us, we’d all be in the water and clamouring on about a mulligan. Most North American fans had not heard of England’s Matt Wallace prior to Saturday. Though the Englishman has won three times on the European Tour in his young career, he is yet to play a single event across the pond. 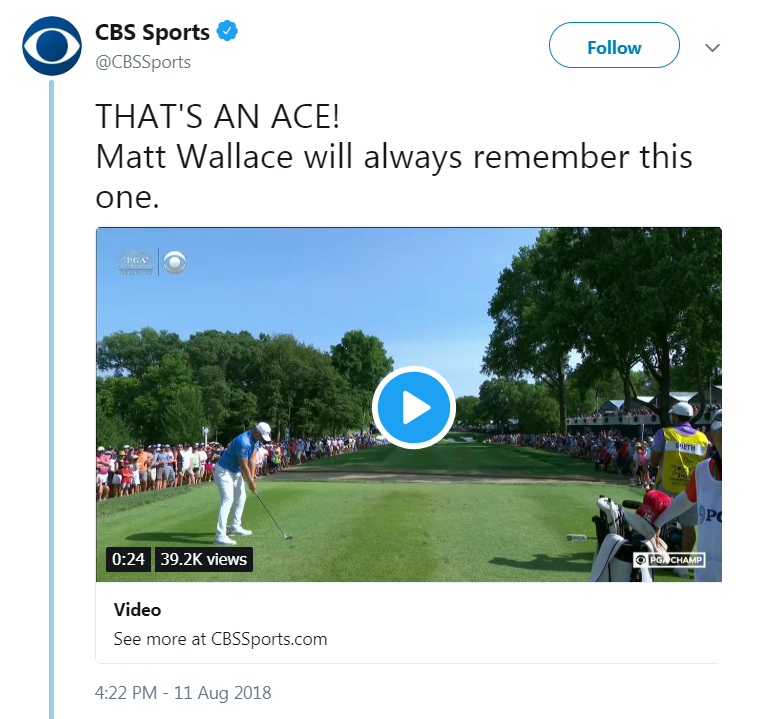 Wallace was one of the big stories on Moving Day at the PGA Championship after the 28-year-old made an ace on the 15th hole from 237 yards out. Wallace kissed his ball upon retrieving it and then tossed it into the crowd! Nick Watney nearly had an ace of his own on Thursday afternoon when the Californian sent a missile at the flag on the 13th hole. Unfortunately, Watney’s ball hit the cup liner on its way down and redirected off the green completely. Fortunately, Watney was able to get up and down to salvage a par. The trio of Rory McIlroy, Tiger Woods and Justin Thomas all got off to a lackadaisical start when second round play resumed on Saturday morning. 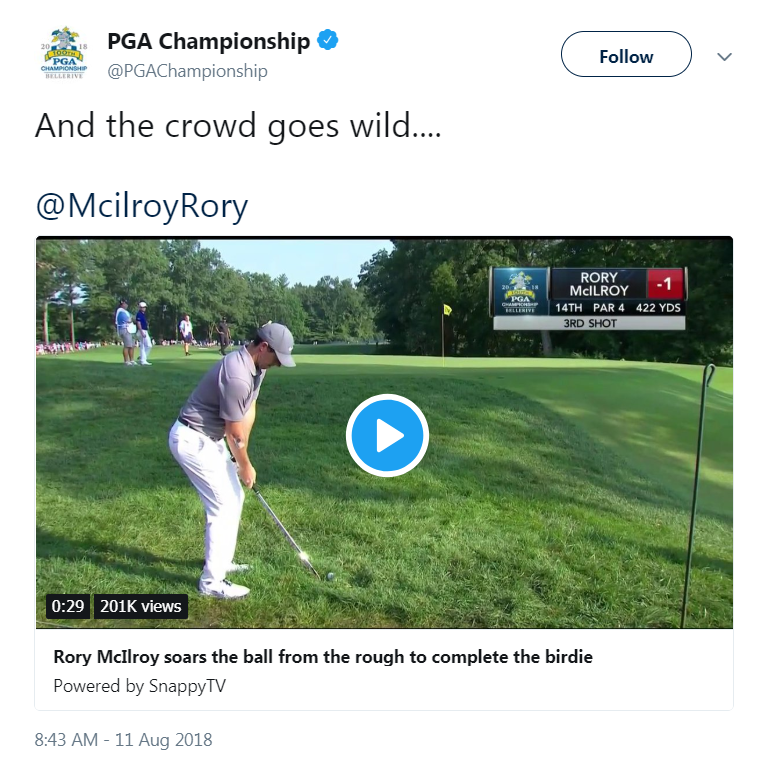 But Rory McIlroy changed the atmosphere in an instant with this phenomenal flop shot chip-in on the 14th hole. Tiger Woods played spectacularly all week long, but really ratcheted his play on Sunday afternoon. 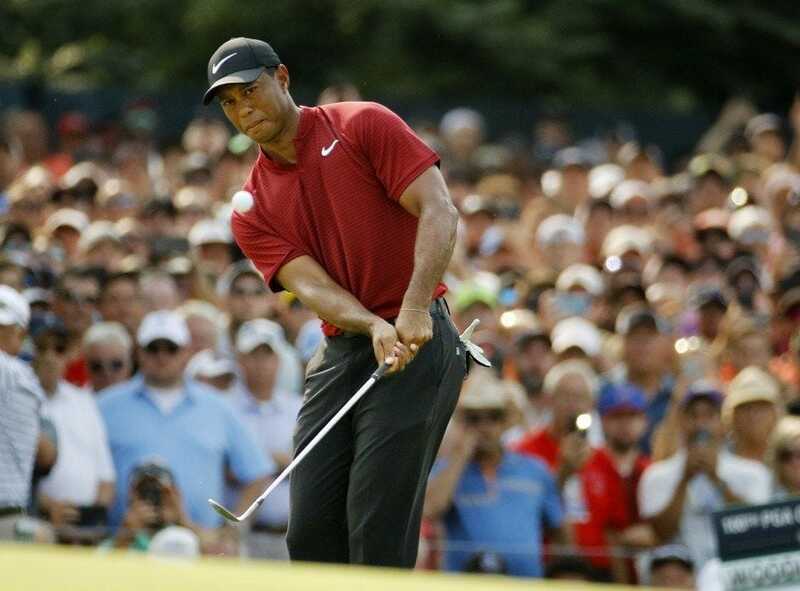 The 14-time major champion made eight birdies in his final round and hit a handful of jaw-dropping vintage Tiger shots that sent the crowd into an absolute tizzy. After nearly pulling his tee shot out of bounds on the ninth hole, Woods hit one of the gutsiest recovery shots out of the woods you will ever see, hooking his ball around trouble and carrying it all the way onto the correct level of the green. Woods went on to convert what can only be described as an otherworldly up-and-down for birdie. On 15, the 42-year-old split the fairway with a gargantuan 331-yard drive and then nearly jarred his approach shot from 164 yards. As you can see, the crowd went bananas! 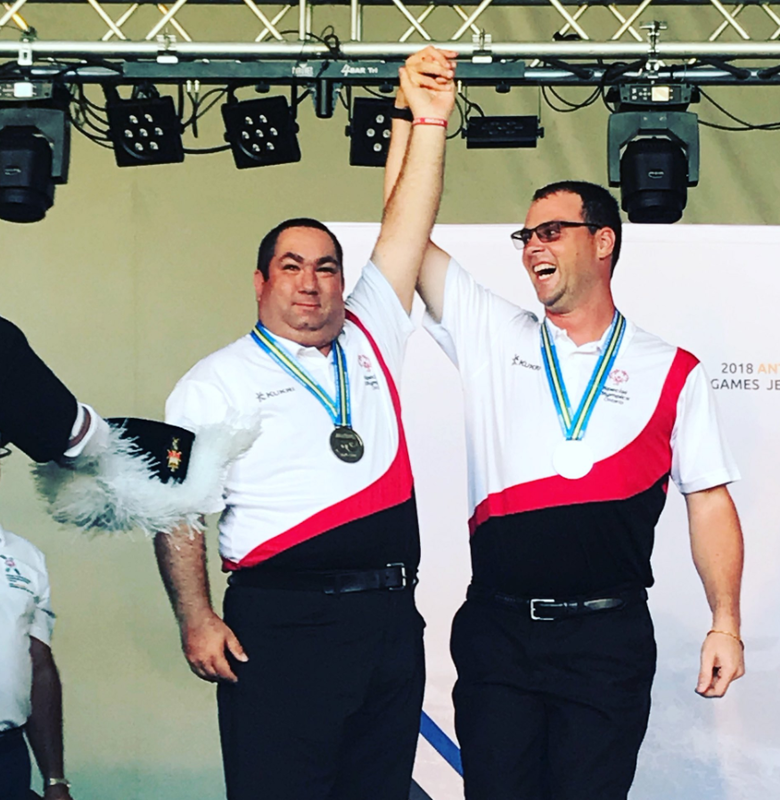 Bolton’s Jason Scorcia, who practices out of Caledon Woods, took home a silver medal in golf at the Special Olympics Canada Summer Games in Antigonish, N.S., last week. Congratulations Jason! 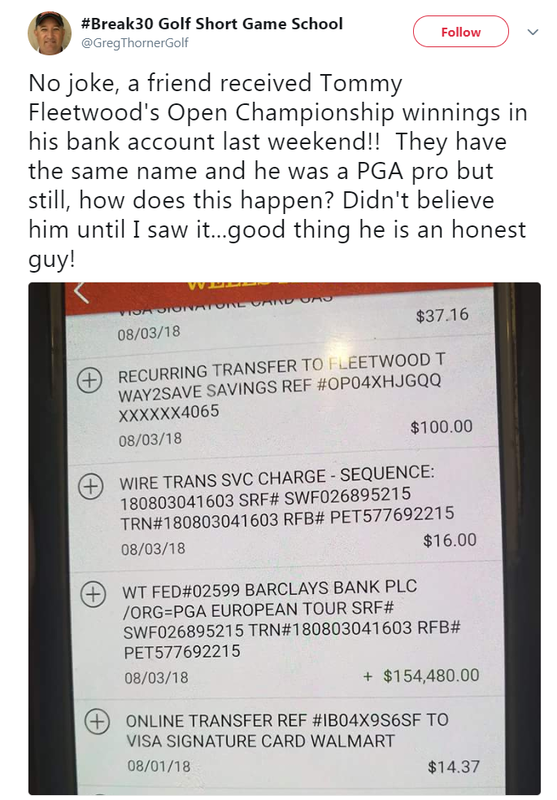 It was reported last week that the European Tour managed to somehow send Tommy Fleetwood’s earnings from last month’s Open Championship to the wrong Tommy Fleetwood! The pro circuit apparently confused the 27-year-old Englishman with a Florida-based golf teacher of the same name when processing the $154,000 direct deposit. The American Fleetwood discovered the mistake at a Walmart, when he checked his bank balance following a $14 purchase. The European Tour has since apologized for what it is calling a “clerical error”, and the money has made its way to its rightful owner. When asked about the mix-up, English Fleetwood told reporters that he didn’t realize the money was missing. “I honestly don’t know anything about it,” Fleetwood said. “I wouldn’t even know if I’d been paid or not because I don’t really look.” Must be nice! The PGA of America does not negotiate with hackers, or so we learned on Wednesday morning when it was revealed that the organization’s computer system was hacked a day earlier by a group of pirates operating on the dark-web. The hackers took over many of the promotional files pertaining to last week’s PGA Championship as well as the upcoming Ryder Cup. 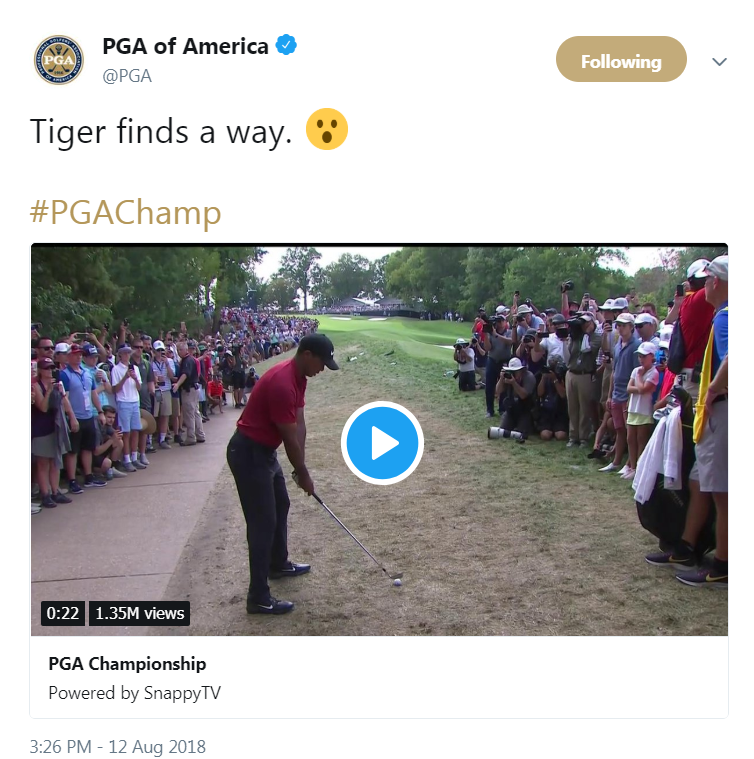 When PGA of America employees tried to access the files, they received a message that said: “All files on each host in the network have been encrypted with a strong algorithm. We exclusively have decryption software for your situation. No decryption software is available in the public.” According to reports, the hackers issued the PGA of America an untraceable Bitcoin account number through which a ransom could be paid but did not reveal how much money they wanted. 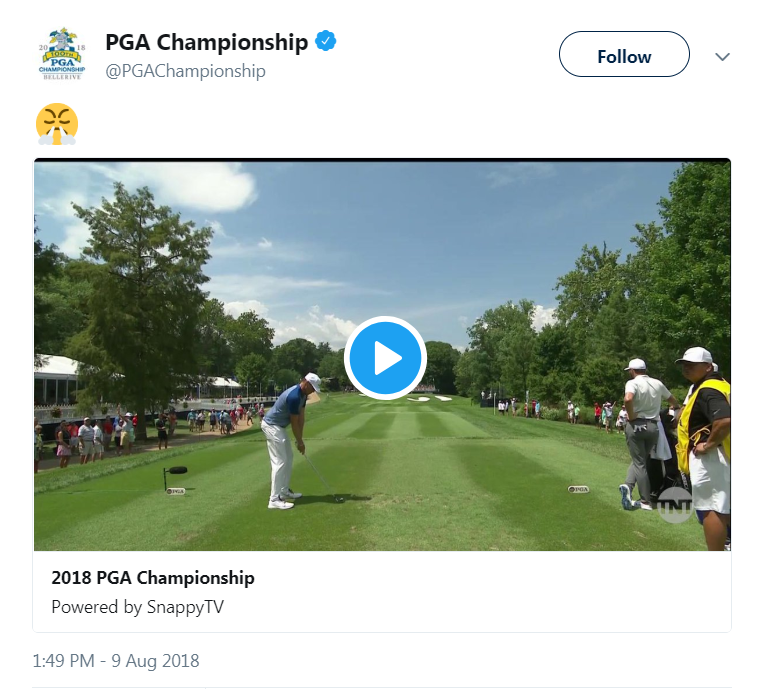 As a show of good faith, the hackers also allegedly offered to decrypt two of the encrypted files, which the PGA of America could send to an encrypted email address. The organization declined to comment on the incident, but an anonymous employee told Golfweek.com last week that the PGA of America would not be paying the ransom. 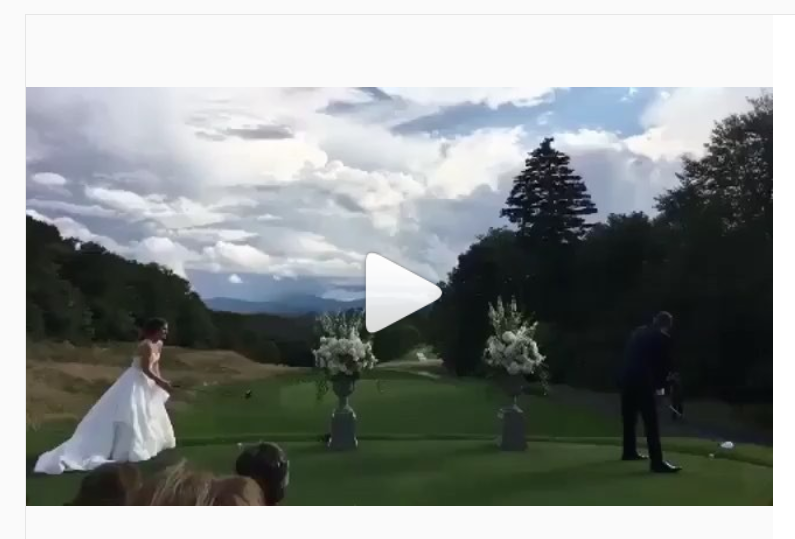 We’ve all been to weddings at golf courses before, but have you ever been to one where the bride and groom tied the knot by smashing drives down the fairway? Didn’t think so! 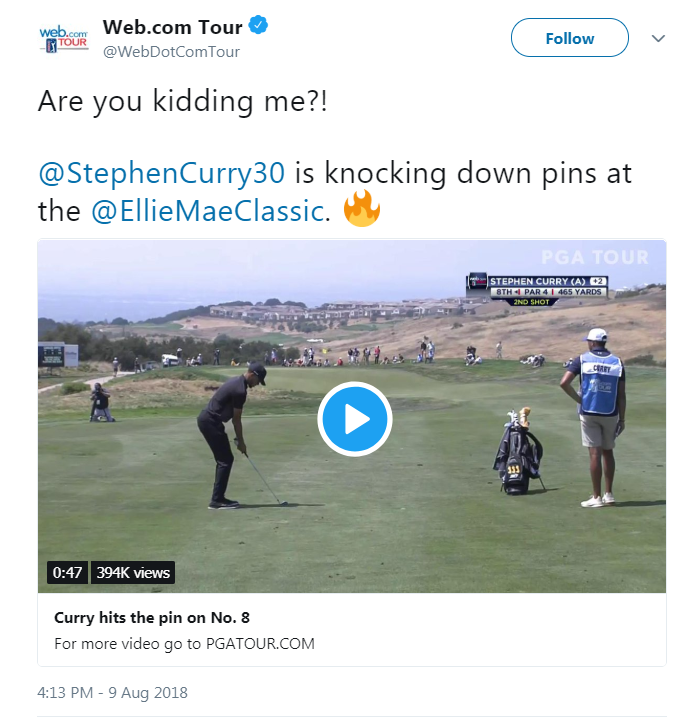 Steph Curry brought both the good and the bad to the Web.com’s Ellie Mae Classic this year. The two-time NBA MVP winner, who impressively carded a pair of 74s at his debut at the tournament last year, improved on his last year’s scores in his opening round on Thursday, firing off an incredible 71 at TPC Stonebrae. Curry birdied three of his last seven holes to rally from a shaky start, and it actually seemed like the greatest shooter in NBA history had a legitimate chance to make the cut heading into his second round. But the three-time NBA champion had a seriously rough go at it on Friday, stumbling out of the gate with a bogey on his second hole and a quadruple-bogey on his third, enroute to an 11-over 46 on the front nine. Curry did make two birdies on his back nine, but he offset those with two bogeys, a double bogey and a triple bogey to shoot an 86 and miss the cut by 21 shots. 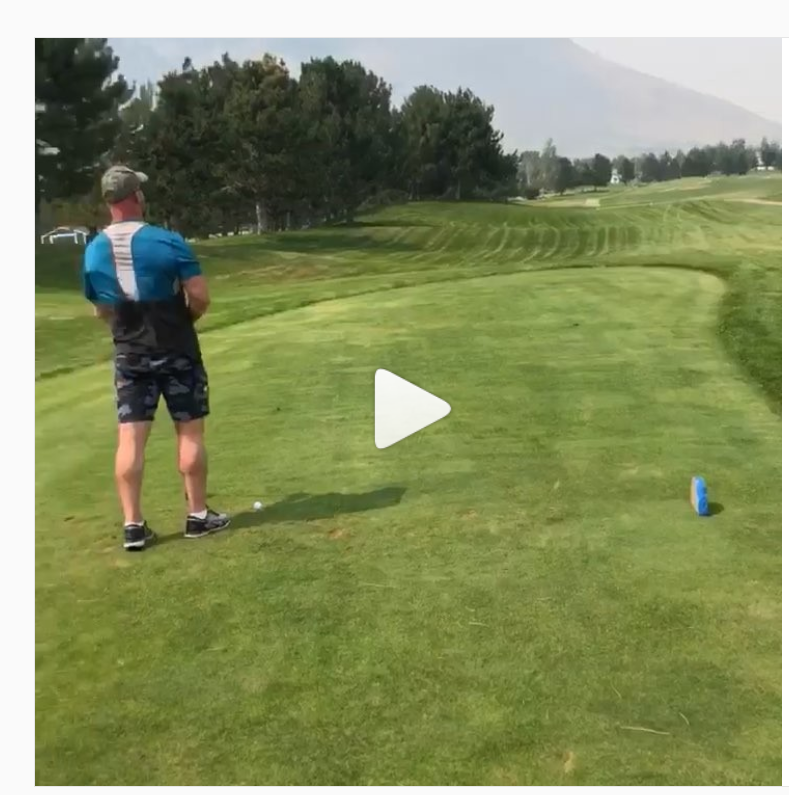 It looks like a “stone cold stunner” for former WWE superstar Steve Austin would be a straight drive down the middle of the fairway!